Just coming in from grooming with the big Pisten Bully tonight I groomed Blue Berry , Bards, Hauty Coyote Saari and Meadow; they groomed up well with the renovator but they will be hard and fast at 9 AM. You might want to ski the trails groomed early AM to wait for the temps t soften the trails groomed tonight. We have both Pisten Bullies heading out early in the AM to groom Tamarack, Ridge Runner and the normal River and side loops. 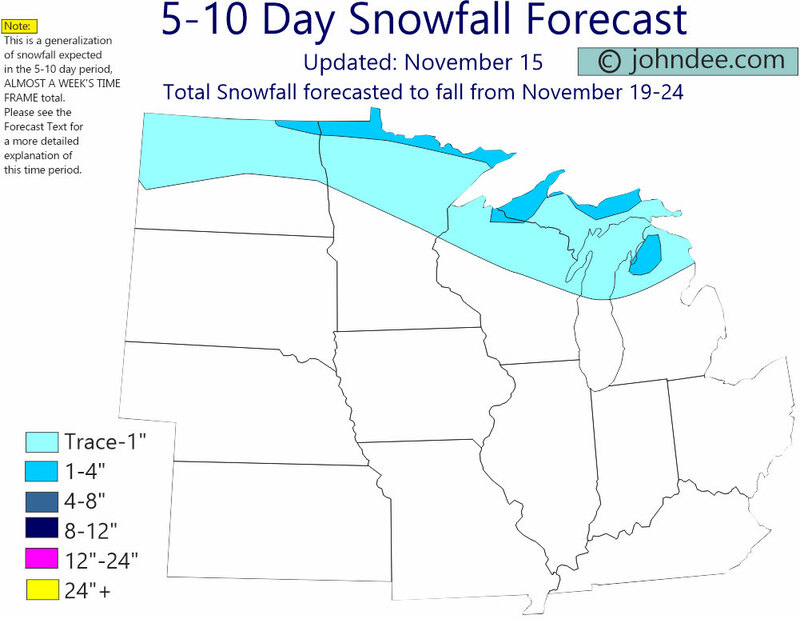 Classic only groomers will be out early AM also to reset the classics. 50% off clothing this weekend!. The spring skiing has been excellent, no water spots to dodge and no bare spots….a 3 foot base that we are still grooming daily. 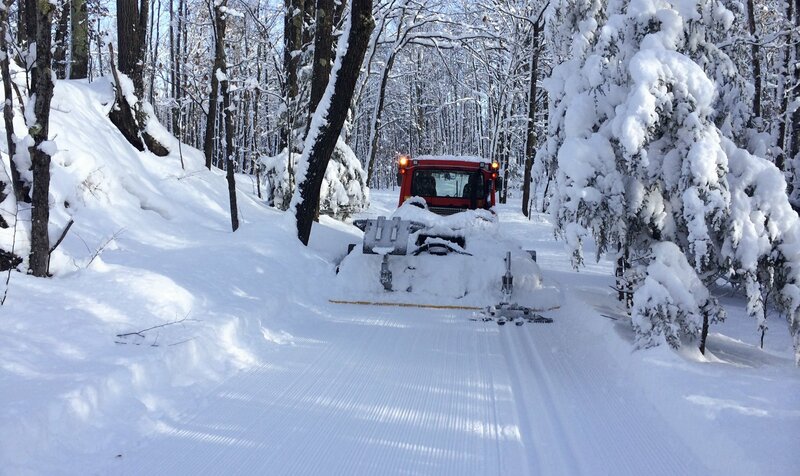 We groomed all the classic only trails and Tamarack this morning except Otter Slide, and we groomed all the skate trails today except Ridge Runner, Peltonen and the dog Trails. skiing hours with the increased daylight are 9 AM -6:30 PM. We have been trimming trails per Spring project; operation code name “magnum polesawing”… Competing in 2 person teams with the electric 18 volt Milwaukee and the good old ICU Stihl ( 4 stroke). Groomers heading out again in the AM Friday, Saturday Sunday.We are open from 9 AM to 6 PM until then, We close at 4 PM Sunday for the season….unless I get sweet talked into grooming the 4-5 km of dog trails across the road for the next 2 weeks or so? Just coming in from checking trails, it is snowing at 33 degrees. 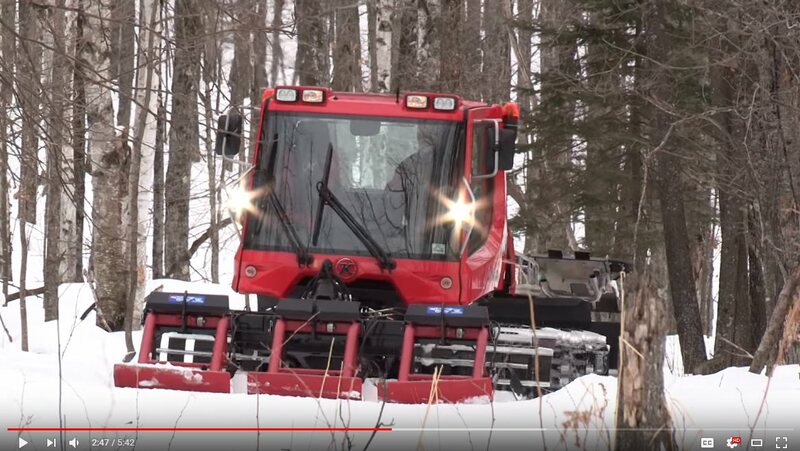 We Pisten Bully groomed 10 km this morning, of comb o trails, we groomed 28 km of skate lanes with the 9 foot Ginzu and Bearcat and we groomed 26 k of classic track only (all the classic only trails including the Tamarack 2 track (one way)) skiing has been great spring skiing. the groomers are heading back out in the AM. We close at 4 PM March 24th. We Pisten Bullied groomed about 20 km this morning and Ginzu groomed about 25 km this morning…trails are skiing great, just pick the time of the day and the trail to meet your pleasure level….we do have 3 feet of snow base.